Scroll down for registration information. 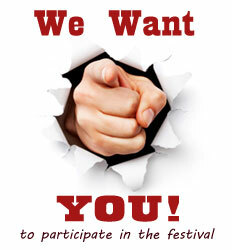 Want to participate in the festival? The Goddard Fall Festival is organized by a joint committee of the Goddard Lions Club, Goddard Activities Committee and the Goddard Chamber of Commerce with support from many fine sponsors.